Record amount of discoveries of double stars. 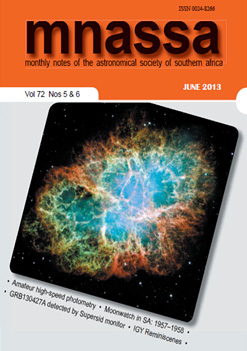 Published catalogue of double stars which was the standard for the time. Director of Republic Observatory (Then called Union Observatory) 1941 – 1956. President of A.S.S.A. in 1943 and 1955.
van den Bos was from Leiden Observatory, Holland. He came to Union Observatory (renamed Republic Observatory) in 1925 on a temporary basis, and never went back. van den Bos became the Director of the Union Observatory in 1941.
van den Bos was one of the greatest double star observers and in 1969, the Lowell planetary project threatened to become the death knell for double star observing at the Republic Observatory. It was decided that the observatory must share the Innes refractor used for double star work, with taking photographs of the planets. With this telescope a problem arose with the very long focal length (f/90-) that made the telescope very slow. The filters were in a very narrow band, allowing very little light through, and thus the photos required very long exposures. To take the required 45 exposures per hour took much longer than anticipated, leaving little time for anything else. In practice this instrument became a dedicated instrument to the Lowell project. Doctoral thesis on Double Stars. Total measurement of 71 929 double stars, discovered 2 895 new pairs, a record for the time. Compiled a catalogue of double stars south of -19 degrees declination. This catalogue became the standard for the time. Discovered 100 new minor planets. Gold medal of the Royal Danish Academy. Retired and stayed at an old age home in the vicinity. He was a man of charming personality and absolute integrity. Link to the Telescope Manufacturers. Link to the Main Bibliography Section and more information about Sources. Laing, J.D. (ed. 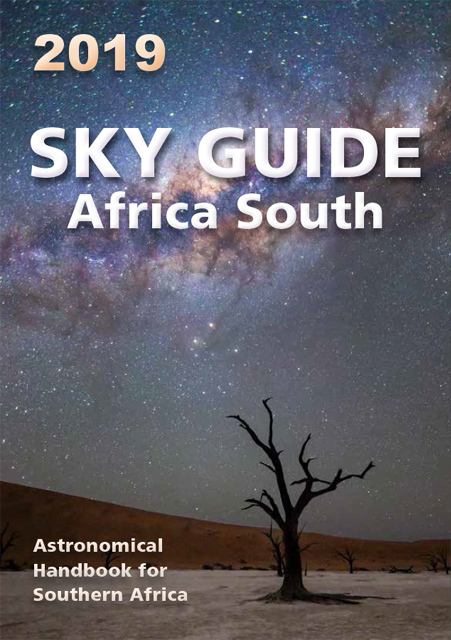 ), The Royal Observatory at the Cape of Good Hope 1820 – 1970 Sesquicentennial Offerings, p.
Smits P. A Brief History of Astronomy in Southern Africa. (Unpublished). Personal Communication with G Roberts. The four successive Union Astronomers: R.T.A. Innes (left) 1912 – 27; H.E. Wood (right) 1927 – 41; W.H. van den Bos (centre) 1941 – 56; W.S. Finsen (at desk) 1957 – 65.